We use a high-quality process to transform yesterday's food scraps into the perfect soil amendment for your plantings. 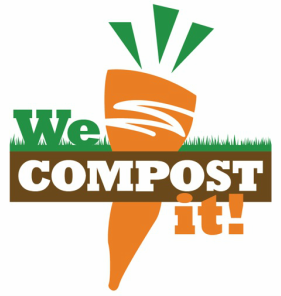 WCI Compost is approved by the Maine Organic Farmers and Gardeners Association for organic growing soils. Over 12-weeks, the compost pile temps exceed 131 degrees to kill weed seeds. WCI compost is screened and cures for 16 weeks to optimize stability and structure. Our "black gold" adopts its signature rich color. WCI Compost is ready to feed your soil for great growth this season and a greener future.